With our perpetual calendars ticking only a few days into the new year, SIHH was upon us this week. Gentleman’s Journal headed to Geneva to check out the latest releases and, amidst the shows, stars and Instagram posts, we found the best timepieces being launched. So, if you didn’t make it to Switzerland this year, here are the best, the brightest and the most refined timepieces from the annual fair. And, whether you’re looking for a sporty piece from Audemar Piguet or a rough-and-ready watch from Montblanc, we’ve curated the perfect list for the horologically-minded gent. 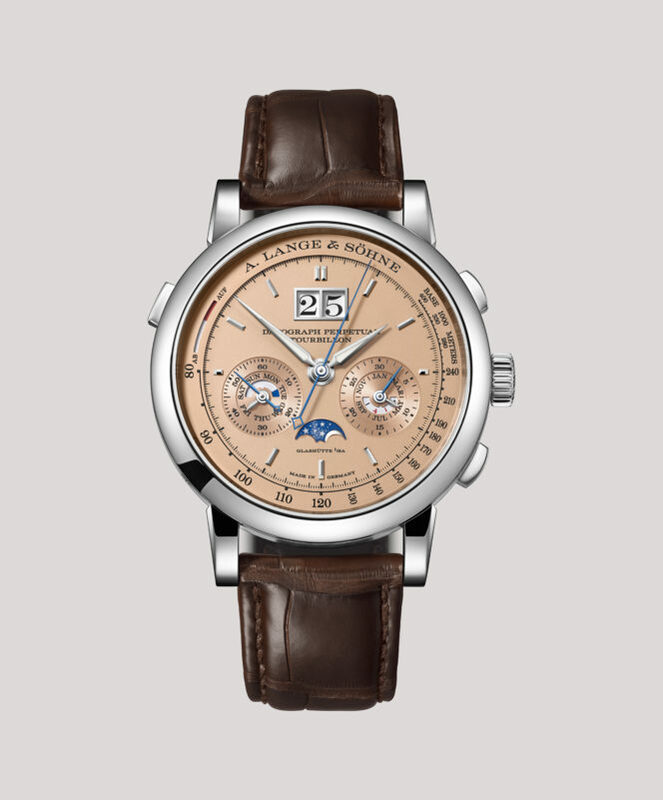 We saw Vacheron’s Overseas collection become one of our favourites last year. 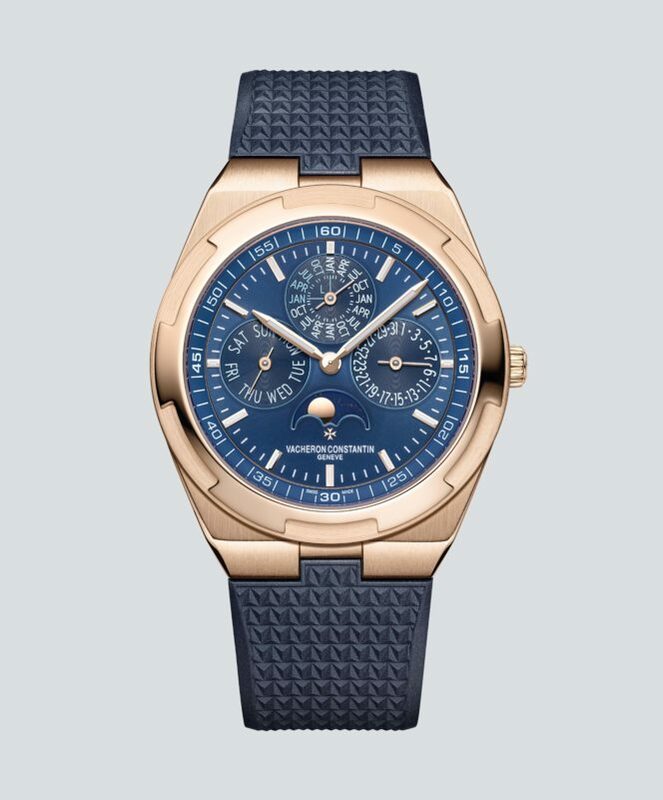 Now, the brand’s striking new blue dial on this perpetual calendar has raised the bar yet again. Fitting one of the most complex of complications into a case only 8.1mm thick is an astounding feat — and it makes this watch the one to wear for all of 2019’s formal occasions. If German watchmakers A. Lange & Sohne are known for one thing, it is the producing beautifully complicated watches using the most precious materials. This Datograph Perpetual Tourbillon has been created with a salmon pink gold dial and white gold case. 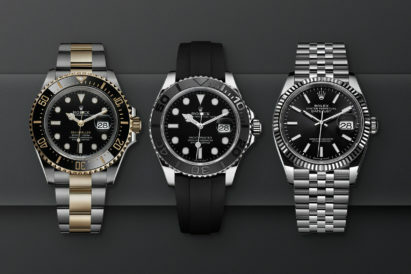 In fact, pretty much everything you can see on this watch is made out of the precious metal. Truly, the gold standard. 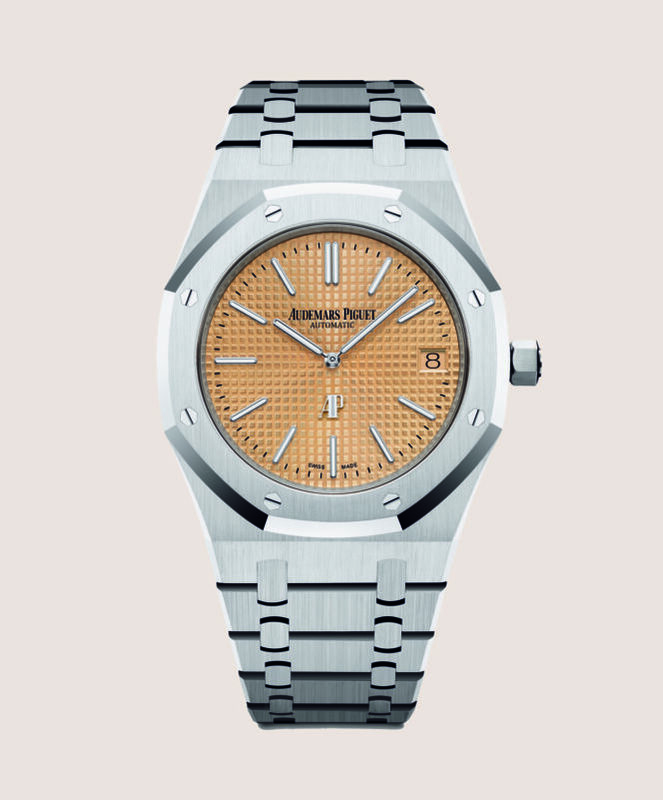 A classic from Audemar Piguet comes reimagined with a new colour combination and a much-discussed dial tone. We’d call it a brown/pink gold, which stands out beautifully against the white gold of the case, bezel and bracelet. 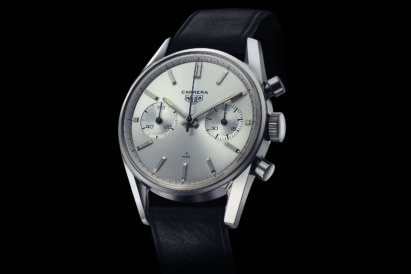 And, although this is a traditionally sporty model, the 39mm watch you see before you has been given a decidedly elegant upgrade. You might find yourself getting lost in the depths of this “wine-red” dial — and we wouldn’t blame you. 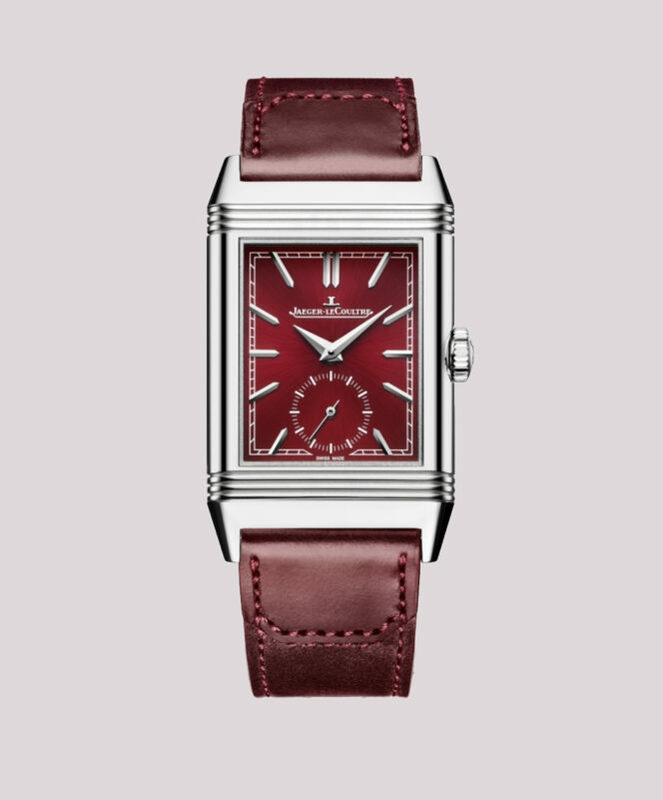 The master craftsmen at Jaeger-LeCoultre have really outdone themselves this time, pairing the rich red watch with a burgundy strap to really set the colours off and stand the wearer away from the crowd. 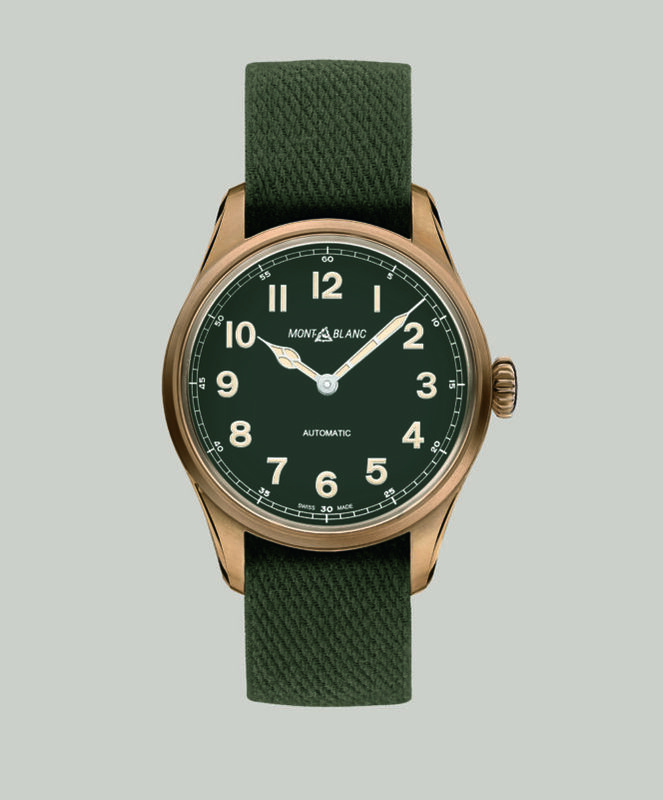 A full bronze case with a khaki-green dial and NATO strap, the 1858 Automatic from Montblanc has been designed with the outdoors squarely in mind. And, as the bronze of the case will take on a beautiful green patina over time, and the strap will become rugged with every wear, this is the perfect watch for an adventurer. If you’re looking for a piece of history on your wrist, but still want the reliability of the latest technology, then this Pilot’s Watch Automatic Spitfire is perfect for you. 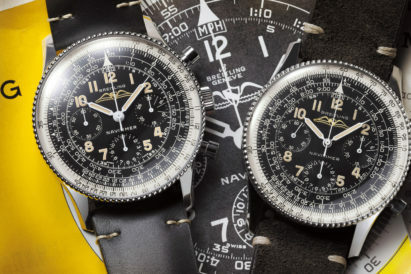 The 39mm case conceals a 72 hour power reserve and, on the back, you’ll find the engraving of possibly the most famous plane of all time, the Spitfire. 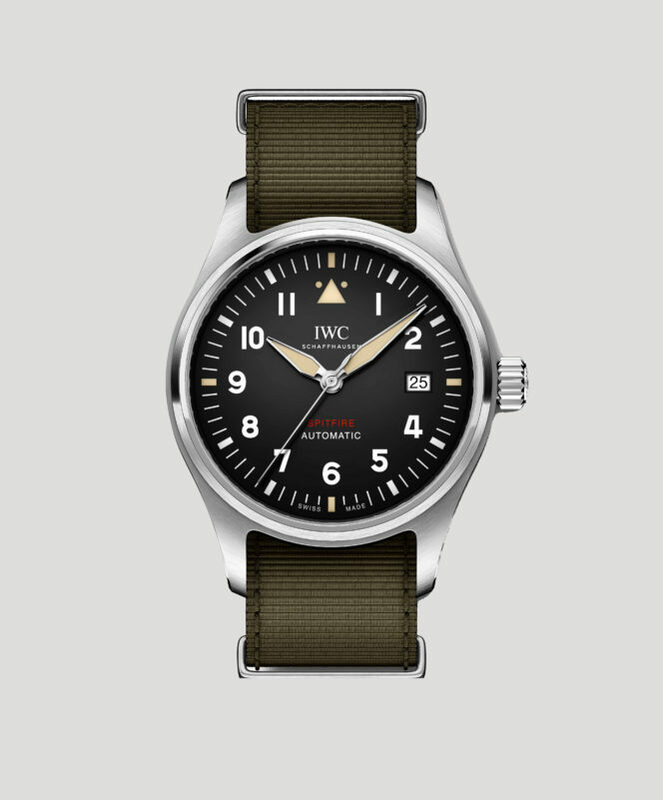 This is not your everyday watch. The Freak has no hands, no dial — but a whole lot of character. This new model is the first time Ulysse Nardin have placed a crown on the side of a Freak, and also the first time they have rendered a watch in Carbonium — an extremely light and tough carbon compound created from offcuts of aeronautical pieces. 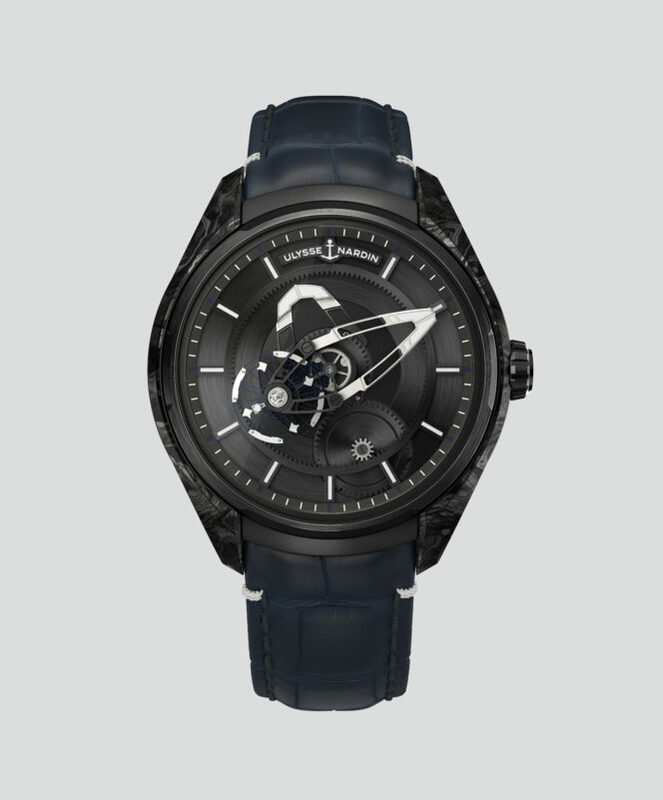 A blue-to-black sunburst dial is not something you see every day. 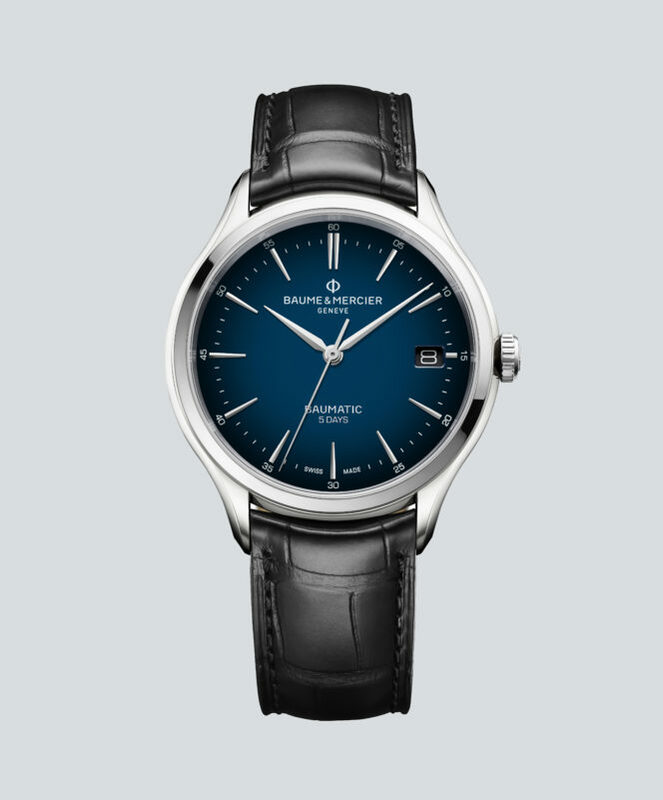 But Baume et Mercier have given this unique look to their standout Baumatic watch, initially released earlier last year. It comes COSC Certified and with a high level of anti-magnetism, but they didn’t stop there. This model also has a new set of lubricants in the mechanism which means you save money as you don’t have to service your watch as regularly. 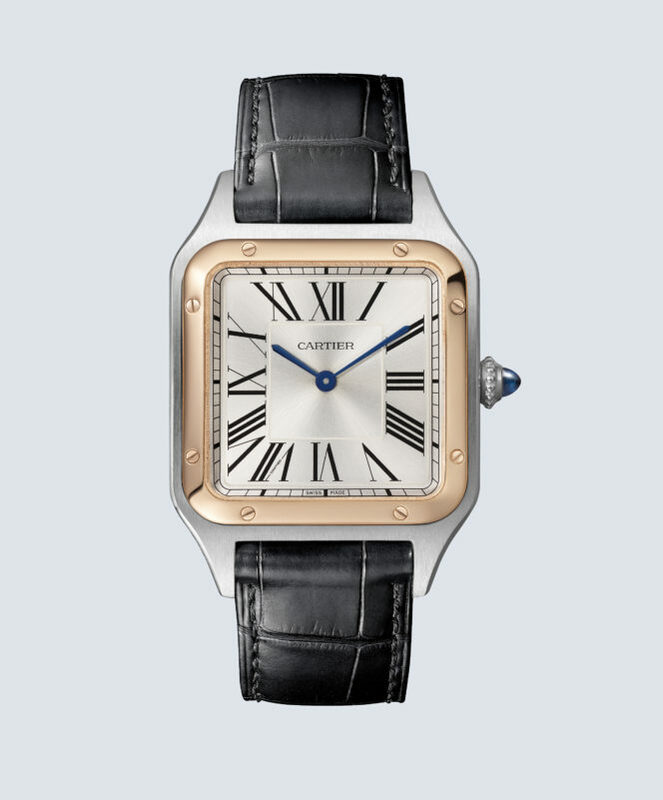 The style of early 1900s Paris is pretty striking, and you can see the codes of the time reflected in this latest offering from Cartier. We love this two tone gold and steel version of the Santos Dumont watch — an instant classic dress watch you could wear with any suit. The America’s Cup is an incredible spectacle, and one of the toughest undertakings for a sailor. 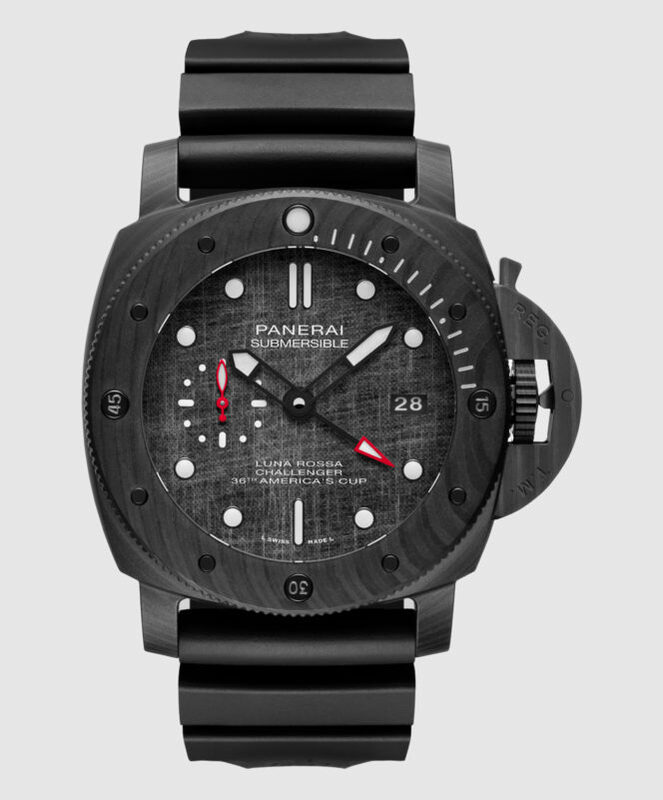 Panerai have partnered with the Luna Rossa team, who will all be wearing this watch in the next installment of the race and, in return, they have provided sections of old sails to be used as the dials for these submersible watches. 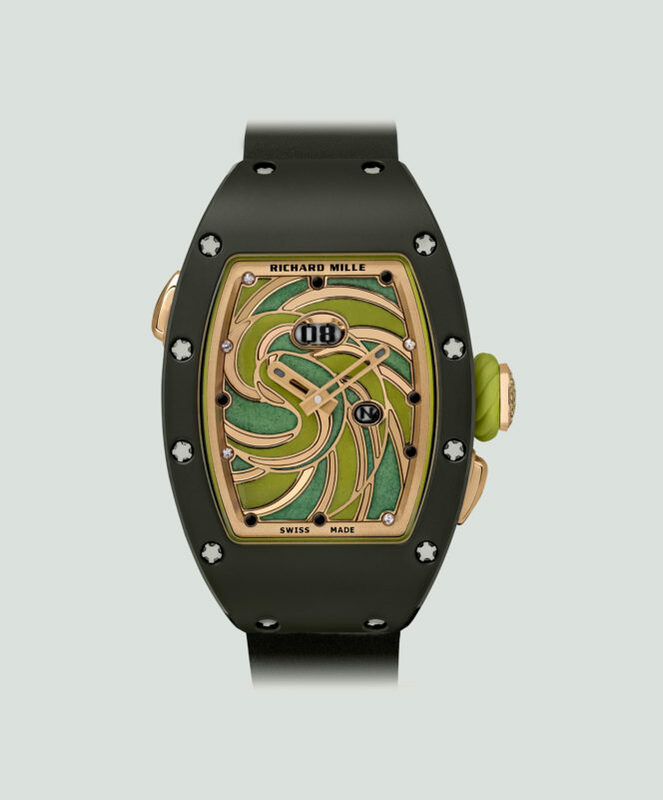 Colour and playfulness are at the heart of Richard Mille’s latest collection. Inspired by their favourite candy from around the world, these watches take on a sweet life of their own. While the visuals are enough to make these timepieces showstoppers, it’s the watchmaking that has gone into them is also second to none. The Piaget Polo has become a favourite in our office. 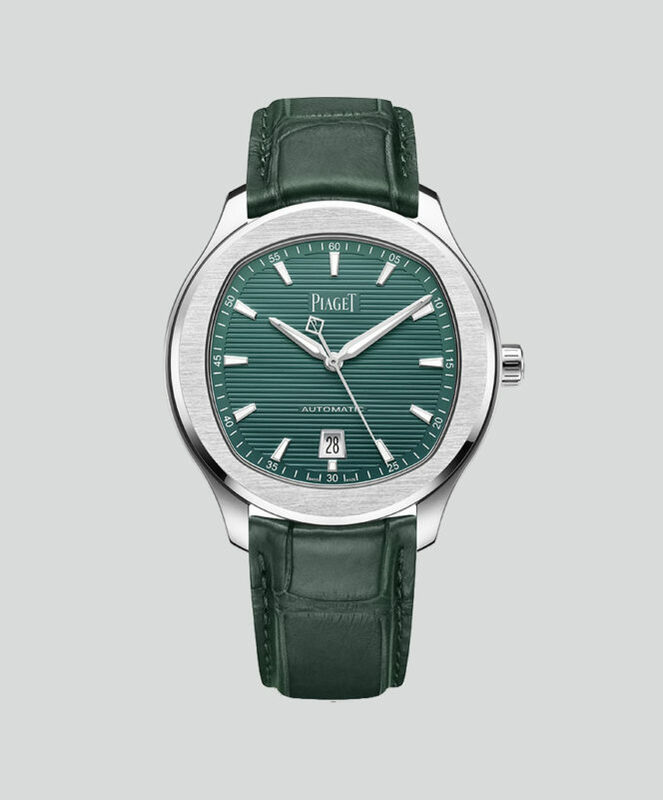 Its sporty silhouette and grooved dial seems to be an instant winner with everyone who claps eyes on it. And that continues with this latest, green iteration. Judging by the admiring stares in Geneva, its older blue brother has some competition on its hands.